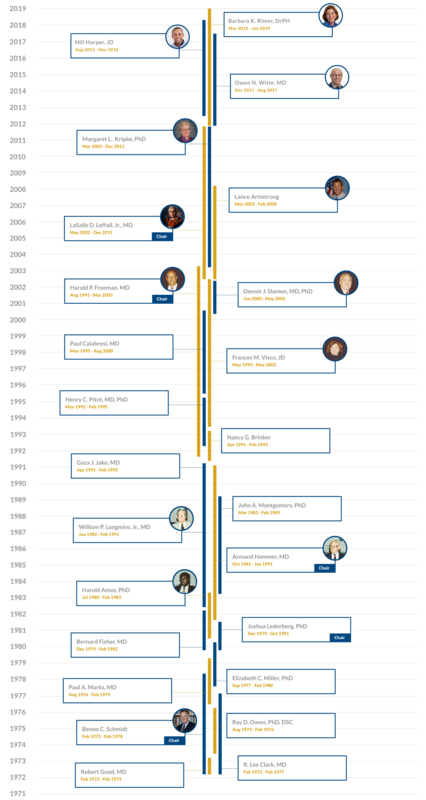 Panel members are distinguished members of the scientific, research, and public communities appointed by the President of the United States to serve three-year terms. The Panel is currently awaiting appointment of new members. 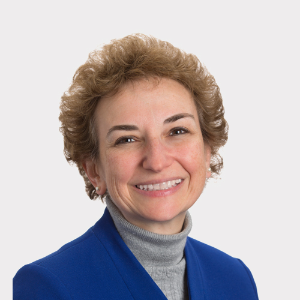 The President's Cancer Panel monitors the activities of the National Cancer Program and reports to the President of the United States on barriers to progress in reducing the burden of cancer. The Panel accomplishes its mission by identifying high-priority topics for which actionable recommendations can be made, convening meetings with key experts and stakeholders to develop an understanding of the problems, challenges, opportunities, and potential solutions and then framing possible recommendations, including actions that should be taken by relevant organizations. Following substantial input, the Panel submits a report to the President of the United States. The Panel communicates its findings using a variety of tools—including print and web-based reports, social media, and presentations to a range of organizations. 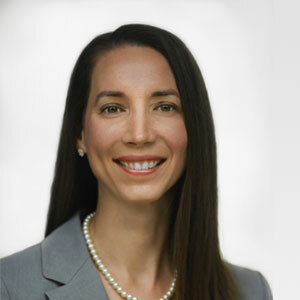 While reports are to the President, they are also for the larger group of stakeholders, public and private, that form the National Cancer Program as well as other partner organizations. Together, these organizations and others can make a positive difference in accelerating progress against cancer. The President's Cancer Panel was established by law in 1971 when the National Cancer Act was signed by President Richard Nixon. The Panel was established as part of The National Cancer Act of 1971 (P.L. 92-218). 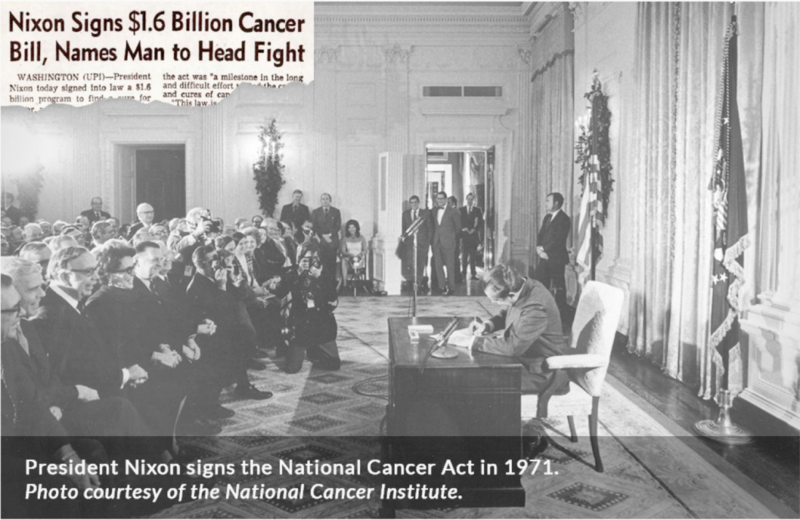 The Act strengthened the national effort against cancer and was signed into law by President Nixon on December 23, 1971. The Panel is a Federal Advisory Committee governed by FACA (Federal Advisory Committee Act of 1972 [P.L. 92-463]) and is supported by the National Cancer Institute. A summary of the Panel’s charter can be accessed here. The President's Cancer Panel conducts a series of meetings on a selected topic to gather input from key stakeholders. The Panel forms its recommendations, and findings are presented to the President of the United States. How does the Panel choose topics to examine? The Panel considers issues critical to the National Cancer Program that are significant, timely, and manageable and that have potential to result in concrete, actionable recommendations. Conversations with stakeholders and partners in cancer-related organizations help to identify priority issues and potential focus areas. Who implements the recommendations the Panel makes in its reports? The Panel is an advisory committee and relies on stakeholders that have authority to implement recommendations. How can I get involved with cancer research advocacy efforts in the federal government? Advocates interested in participating in activities at the National Cancer Institute (NCI) that promote the collective patient perspective in research are encouraged to contact NCI's Office of Advocacy Relations. Does the Panel update past reports? The Panel typically does not revisit past topics or update previous reports. Staff members of the President's Cancer Panel coordinate the work that advances the Panel's mission with support from a team of science writers and meeting planners. Click the links below to see materials from past series and to view, download, and order copies of reports.